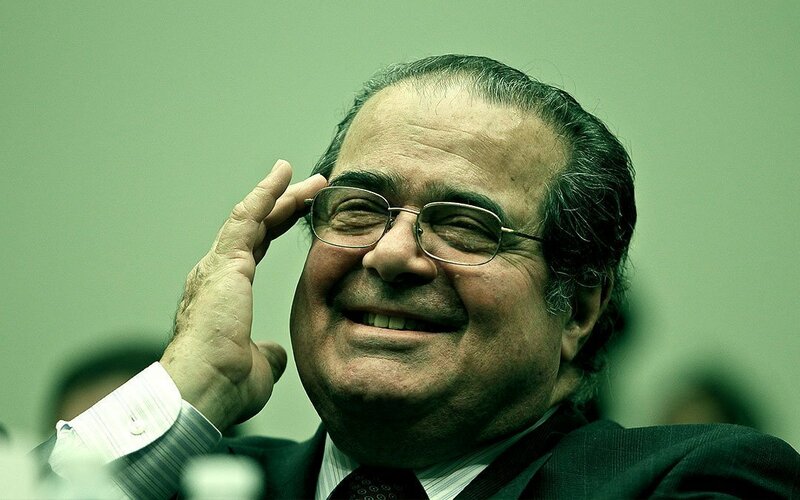 Scalia wielded his power to bring pain and suffering to the world. We respect this. His service to the country and the world in ripening it for the public rise of my cults and of myself is undeniable. Were not his sexual appetites stronger than his flesh, we are sure he would have joined us in legalizing human sacrifice. We demand Obama nominate, as Scalia’s replacement, Judge Azor Whateley of Tempus, Oklahoma. If not, then we call upon Congress to withhold all nominations to the bench, so that I may install my own reapers of justice.